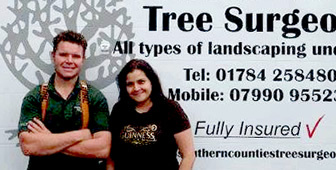 Southern Counties Tree Surgeons is a Surrey based, low cost, tree felling business providing all manners of tree services. 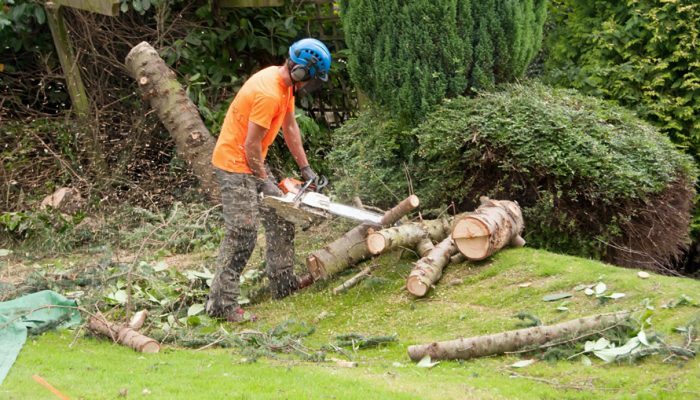 We specialise in tree services and are fully equipped to give you an efficient, low cost approach to tree surgery and tree felling. Our pride is in offering a genuine understanding of customer requirements. 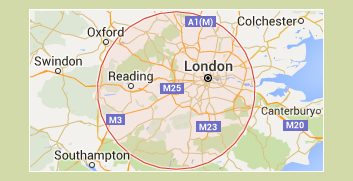 In all situations, enquiries and site visits we offer experienced and professional advice. You can rest assured that all work carried out by our staff is to the customer’s exact requirements. We are a friendly family run business. We provide a professional service either tree or garden work. 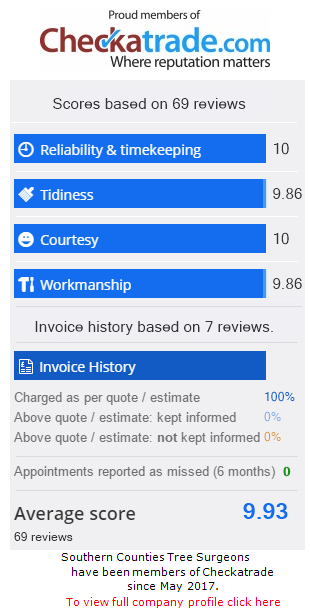 Our rates are competitive. Contact us to discuss your requirements, we will be happy to do a site visit and provide a free quote. Recently we completed a job in North London. This involved 3 main elements. 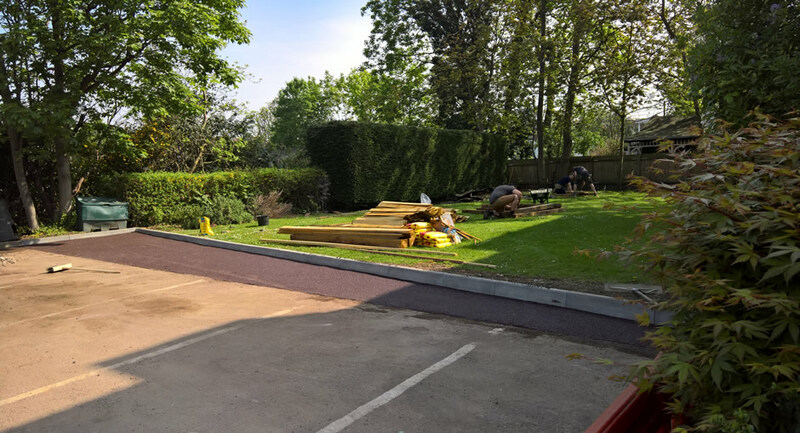 Tree removal including stump grinding, a length of fencing including creation of a double gate on site and finally we had to extend a car park involving the use of tarmac and kerbing.